I am so honored to be back for another round of LOAD with Alice! 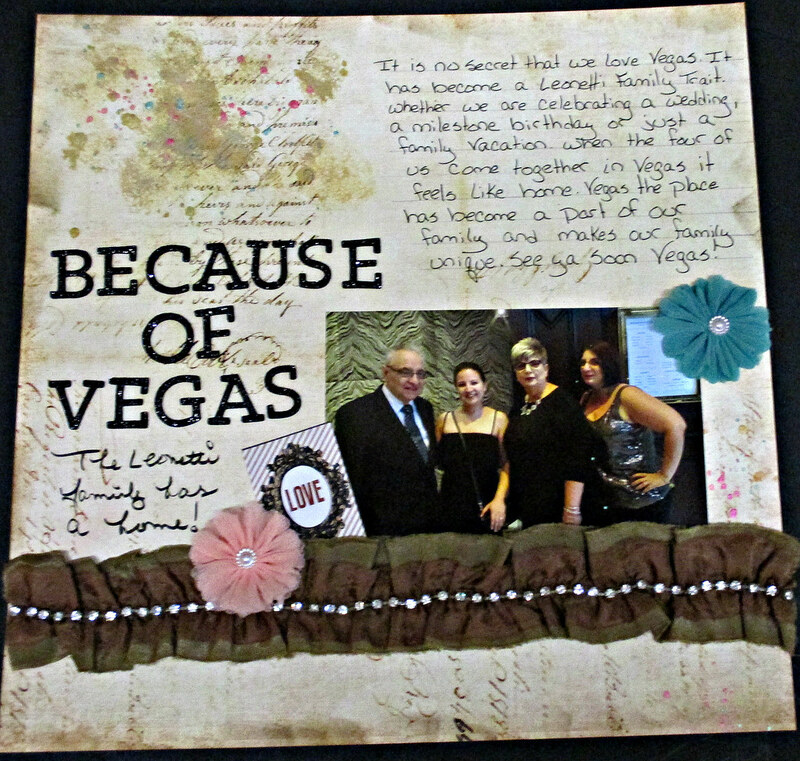 I’ve been doing this for a long time and there is something so special about scrapbooking every day and telling stories with a fabulous group! Here is today’s video and layout! CLICK HERE or view below! Can’t wait to see what everyone else is creating! !